As a third generation lawyer, Casey grew up surrounded by attorneys and judges and couldn’t help but acquire a passion for advocacy. As a member of the firm’s Commercial Transportation Practice Group, she advocates for trucking companies, drivers, and manufacturers. 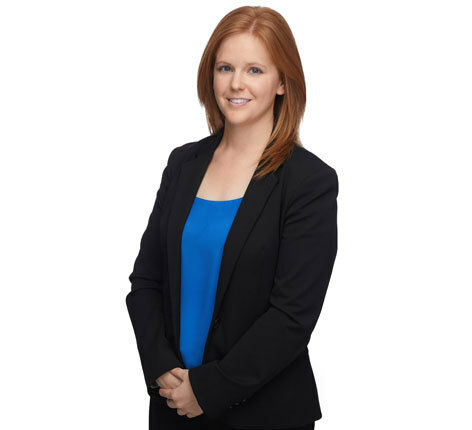 Casey assists clients with personal injury claims, preservation of evidence, regulatory compliance, risk mitigation, and risk avoidance in catastrophic loss scenarios.